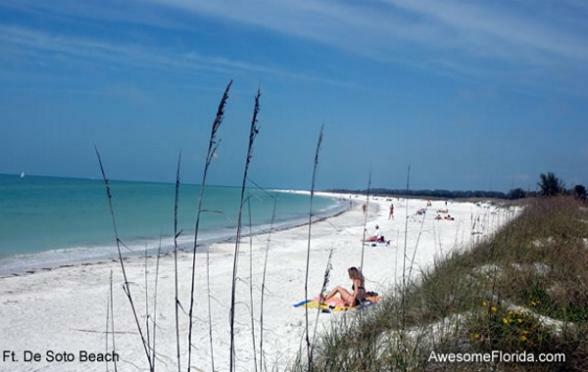 On this two week journey through fabulous Florida you'll discover quaint Inns and small B&Bs in the uncrowded, unspoiled and enchanting parts of Florida. Did you realise there are more antebellum plantations in Florida than any other south-eastern destination? Or that it boasts the largest collection of natural springs on the planet? And it's home to the world's most amazing sunsets and sandy beaches. Arrive in Tampa, pick up your car and head for St. Petersburg. From humble beginnings, St. Petersburg has become one of America’s premier cities. As they say here, people who visit want to move here and the residents who live here don't want to move. As well as award-winning beaches, St. Petersburg is home to some truly great museums including The Salvador Dali Museum which has more of the painter’s originals than any other location, The Florida Holocaust Museum, The Florida International Museum which is filled with South American artifacts, The St. Petersburg Museum of History and The Museum of Fine Arts which has a worldwide collection of special objects. Back to nature, Weedon Island Preserve is not only a wonderful natural environment, but also home to Pre-columbian Native American cultures and Indian burial mounds. Fort De Soto State Park lies at the southern tip of the city and the fort itself was built by Robert E. Lee when he was still with the Union Army. Today, a pristine beach environment surrounds the original fort. 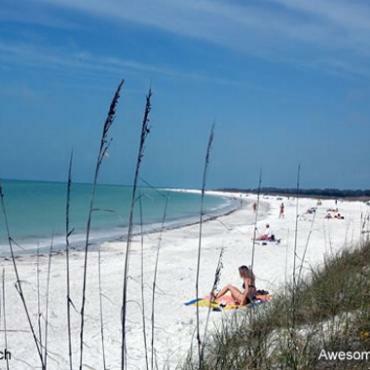 North Beach has been named in America’s Top 10 Beaches list numerous times. The De Soto National Memorial commemorates the landing of Spanish explorer Hernando de Soto on a sweltering hot day in May 1539 on the coast of Florida. Again, you are spoiled with award winning beach choices and stunning natural beauty. Caladesi Island State Park is only accessible by ferry, but it's well worth the trip having received top beach accolades year after year. Be sure to visit the Clearwater Marine Aquarium, dedicated to the rescue and rehabilitation of sea animals. It is also home to one of the most famous dolphin - Winter, star of the film Dolphin Tale. As sunset approaches, make your way to Pier 60 for the evening sunset celebration. 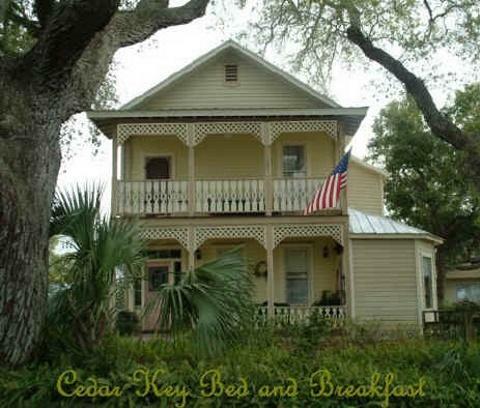 Cedar Key is a small, relaxed, island community located three miles out in the Gulf of Mexico. Rich in small town flavour, it is said the Island is a community where time stands still. Together, the islands of the Cedar Keys make up one of the oldest bird and wildlife refuges in the United States. With its rich history and natural beauty, you may not want to leave. 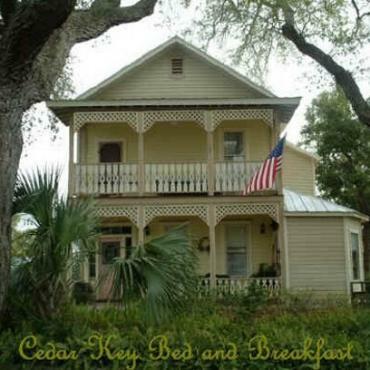 Cedar Key is also one of the oldest ports in Florida. When the first railroad in the state connected it to the east coast, the area became a major supplier of seafood and timber products to the northeast. 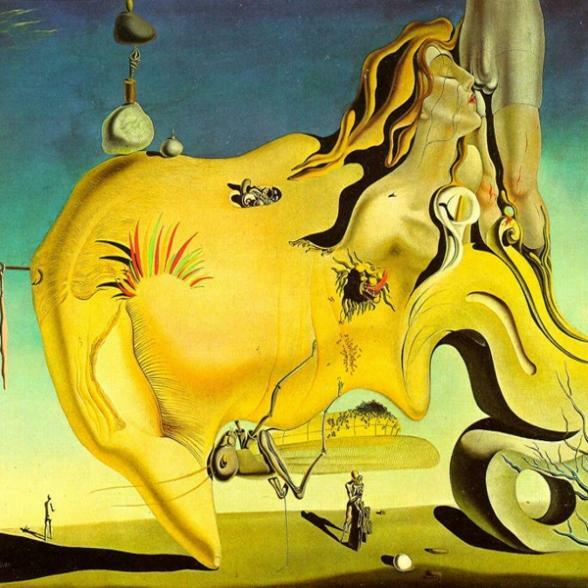 Today it has become a haven for artists and writers who find the unspoiled environment inspirational to their work. 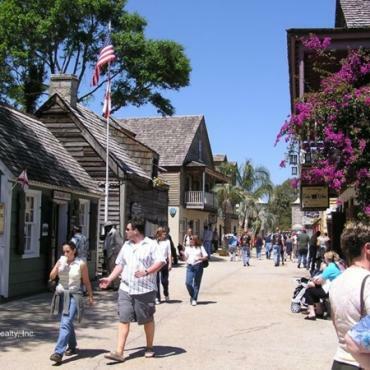 Many people visit each year to walk the historic streets browse the shops and galleries, explore the back bayous and enjoy the world-famous restaurants featuring seafood fresh from local waters. 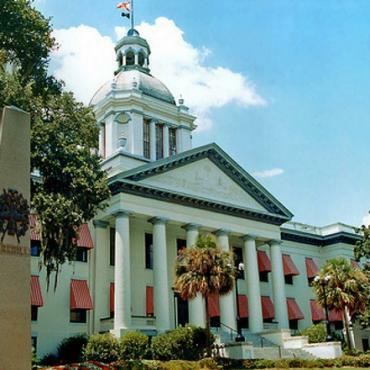 If you’re not particularly familiar with the heritage of Florida, the Old Capitol Museum and the Florida Center of Political History and Governance is a great place to start. 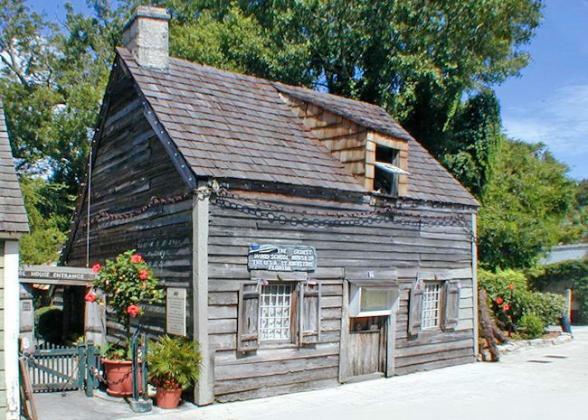 Goodwood Museum and Gardens, one of the areas 77 original southern plantations is located in the heart of Tallahassee. The house is considered one of Florida’s most elaborate antebellum homes. In keeping with its authenticity, Goodwood is furnished with grand furniture pieces, fine art, winding staircases, chandeliers, and an early example of fresco ceilings, all original to the house. You should also spend some time enjoying the gardens, which also contain plants of the period. The Tallahassee Museum of History and Natural Science is another very interesting attraction in Tallahassee. Bellevue, an historic cotton plantation home was moved to the museum, along with a turpentine camp complete with company store, an authentic caboose and one of the area’s oldest black churches that have also been moved here and restored as well. Using the soundtrack headsets available at the gift shop, you can hear an oral interpretation of all the artifacts and collections. At the B. O. Wood Naval Store, exhibits illustrate how the local workers were paid in script, only redeemable at the company store and how the system bound them tightly to the company. Other exhibits include items they may have purchased while at the store. 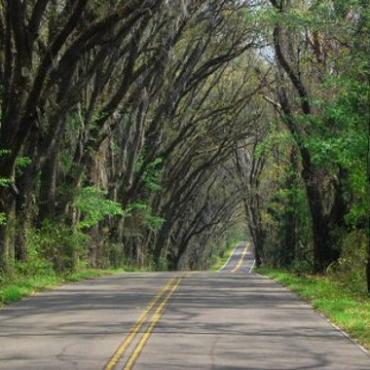 After that, get ready to meander some of Leon County's famous canopy roads back into history. 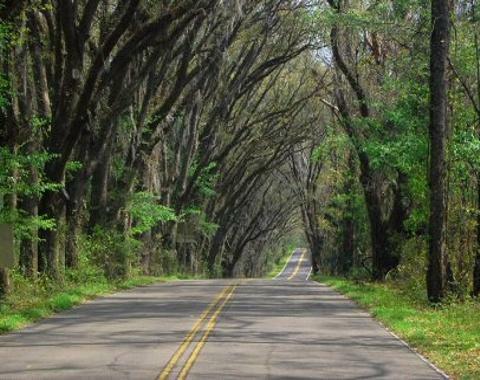 On these picturesque routes in the hills above Tallahassee, majestic live oak trees drip with Spanish moss, and embankments cut ten feet deep display the rich red clay of the earth. Sites on the Cotton Trail are mostly from the period when Cotton was King; 1824 through the Civil War. 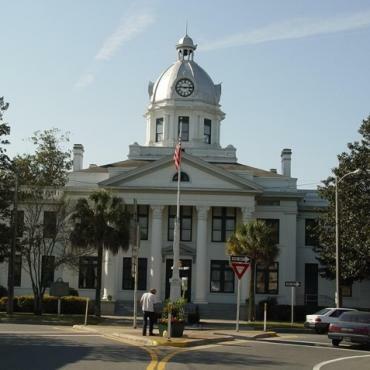 As you leave Tallahassee on Scenic Route 92, you will encounter a series of historic towns that have not changed much since they were founded. Monticello, named after Thomas Jefferson’s estate in Virginia has a beautiful courthouse and the wonderfully restored 1890 Monticello Opera House, which still operates as a community theatre. Down the street, the wonderful little Christ Church dates from 1848. Close by, Madison is another charming town, named after another President. Today it has about 3000 residents. The driving tour of Madison includes over 50 historic homes, a turn-of-the-century courthouse, several old churches and the Four Freedom’s Park. Along the way, you'll see the Classic Revival Wardlaw Smith Goza House, built in 1860. Serving as a hospital after the Battle of Olustee during the Civil War, today, it is a conference center for North Florida Community College. 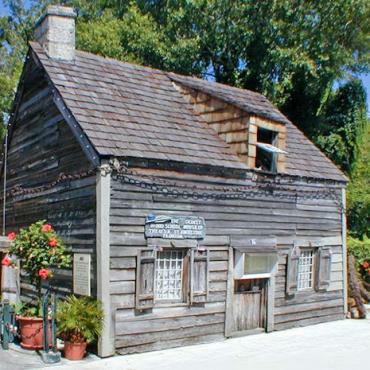 Following your visit to historic Madison, we'll direct you to the historic town of White Springs and then to High Springs where you will be staying for the night. 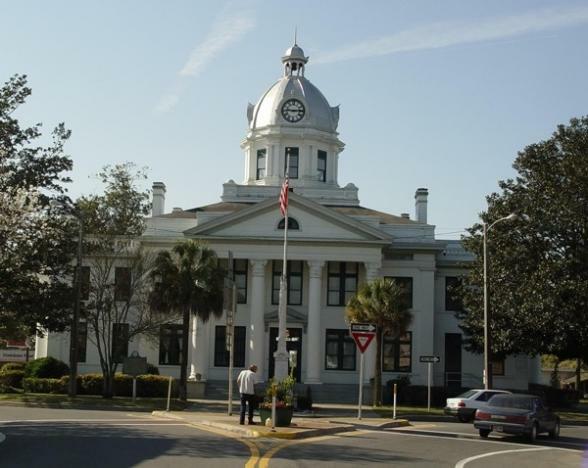 Today, you’ll want to explore a number of interesting places in Original Florida before travelling on to Gainesville. The Florida's Nature and Heritage Center features exhibits that include the wildlife and history of the area. 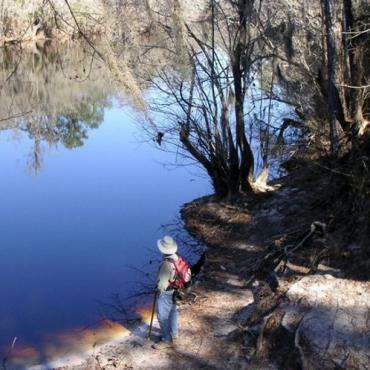 Next to the parking lot of the center is the famed White Springs, considered sacred healing grounds for 12,000 years by the Timucuan Indians who lived in the area and the location where Florida's tourism industry began. In 1835, after Bryant and Elizabeth Sheffield bought land for a plantation, Mr. Sheffield experienced healing for his ailments after bathing in the sulfurous water. In order to let others have the same relief, he built a log hotel at the spring. Travellers were soon coming to stay in 14 luxury hotels, of which The Telford House is the only one that survived a fire in town in 1911. Just a block away, the Stephen Foster Folk Culture Center State Park honours the prolific 19th century minstrel composer whose melodies and lyrics have become imprinted in the American psyche. Perhaps the most interesting document in the museum illustrates Foster's original words to Way Down Upon De Swannee Ribber in Foster’s own hand writing. The trip to Ocala takes you further into Original Florida, distinctly different from the rest of the state. 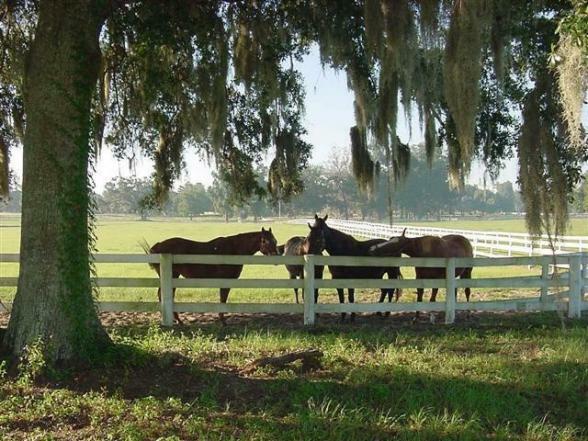 In addition to being authentic and more lightly populated, Ocala is horse country. 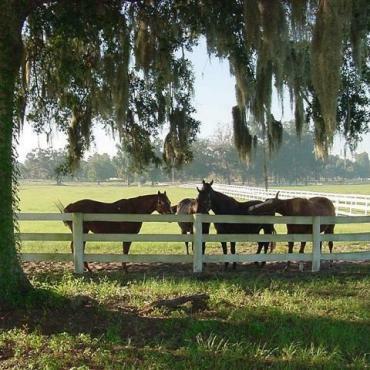 You can get acquainted with the area on a horse-drawn trolley or carriage ride through some of the most beautiful horse farms. Also, plan to spend some time at Silver Springs and Silver River State Park where you can ride on a glass bottom boat to get up close and personal with the marine life. 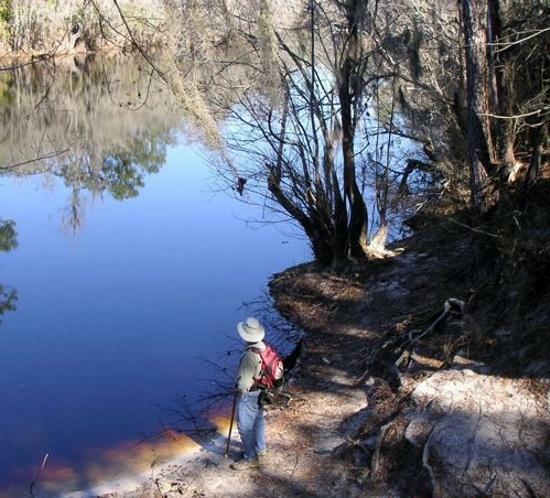 Florida’s third largest spring originates in Rainbow Springs State Park. You can even take a side trip to Gainesville to visit the University of Florida. 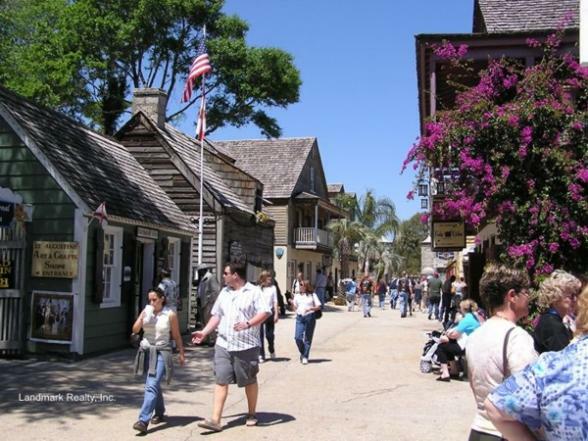 St. Augustine has the distinction of being the oldest continuous city in the United States. It was founded in 1565, 42 years before John Smith landed at Jamestown. The downtown historic district in St. Augustine is phenomenal. More than 60 sites and attractions are located in 144 square blocks of historic buildings listed on the National Register of Historic Places. Meandering about town, you’ll be passing the Oldest Wooden Schoolhouse, Spanish Quarter Village, and the Castillo de San Marcos National Monument, the original fort built by the Spanish in 1565. 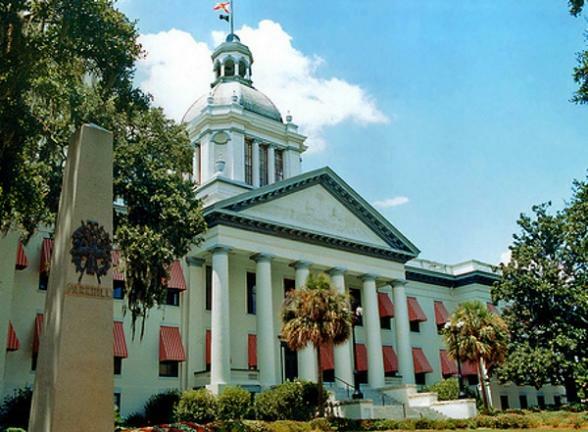 In addition to the Spanish heritage of the city, the legacies of Henry Flagler, the Lightner Museum, Flagler College and the Ximenez-Fatio House are also downtown. 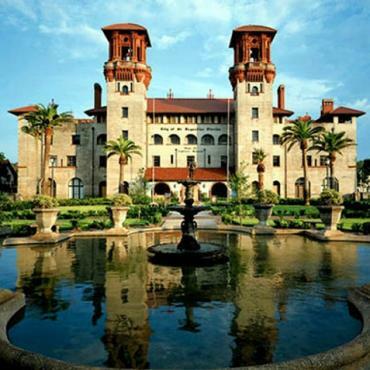 Amidst these commercial and government buildings, you’ll also discover the Flagler Memorial Presbyterian Church and Basilica Cathedral of St. Augustine. The St. Augustine Historic Museum Center is made up of a unique collection of nine historic homes that make up an entire city block bounded by St. George, Bridge and Cordova Streets. 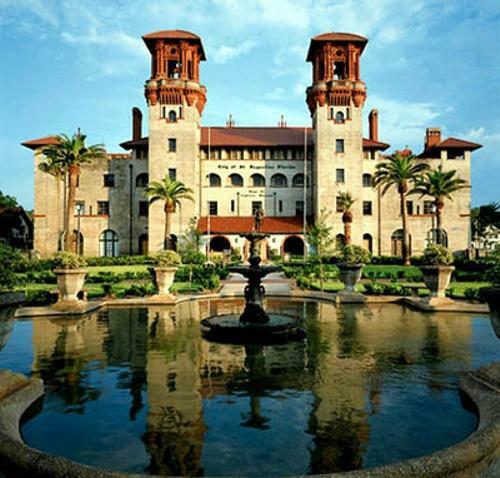 As you meander about St. Augustine, stop for lunch at the Casa Monica Hotel. The St. Augustine Lighthouse and Museum are located on Anastasia Island, just a short drive from the city. 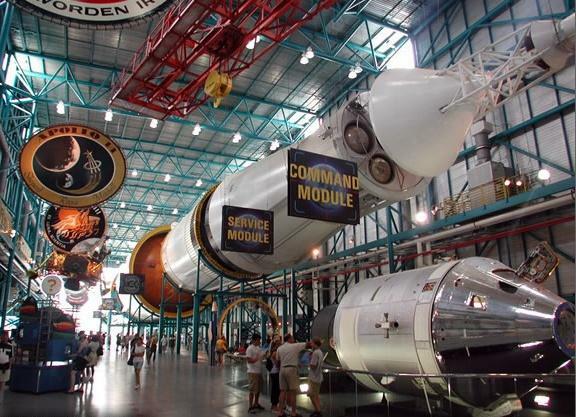 Perhaps the highlight of the East Coast of Florida is the Kennedy Space Center at Cape Canaveral. It can take all day to experience thoroughly. 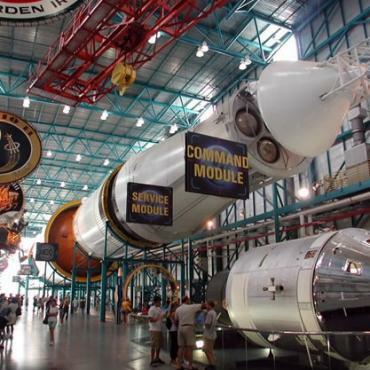 You can look into the several different types and lengths of tours, including a NASA Close Up Tour and the Cape Canaveral: Then and Now, guided by a space program expert that takes you deeper into the operations of the Kennedy Space Center. There is also a tour on which you can experience the total weightlessness of space. That’s everyone’s favourite. Next it's Miami, the city that moves to a Latin beat. Miami became a tourist destination as soon as Henry Flagler extended his coastal railroad down the coast and it hasn’t stopped since. 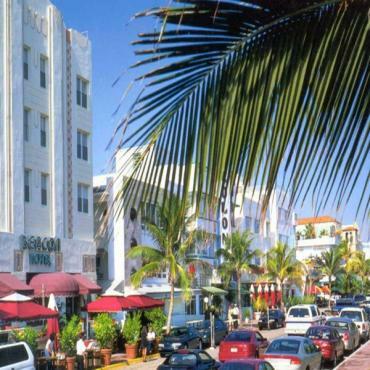 Great beaches, never ending nightlife, fine dining, lively South Beach, historic Coral Gables, incredible Art Deco architecture and music await. When Castro took over Cuba in 1959, Miami’s history took an unexpected turn. In a single decade, more than a half million Cubans fled to South Florida. In 1980, Miami experienced its largest immigration wave during the Mariel boatlift. In about four months, 125,000 refugees arrived in Miami. They stayed and prospered, helping to transform Miami to what it has become today. Of course, when in Miami, you have to stay on trendy South Beach, but get ready, there’s so much more than the beaches to explore. A strong and thriving arts community offers an incredible cultural mix of music, arts, and entertainment that is always available. The Seaquarium at Key Biscayne is unparalleled in the world. The Charles Deering Estate is a fascinating combination of history and nature. Vizcaya, owned by his brother, is considered the best historical structure in Miami. Both estates have fascinating stories. And of course there’s South Beach, renowned the world over as the place to be seen. Your Real Florida adventure ends today on the glorious white, sandy beaches of Miami. However, you may want to extend your stay and fly up to New York city for some sightseeing and shopping. 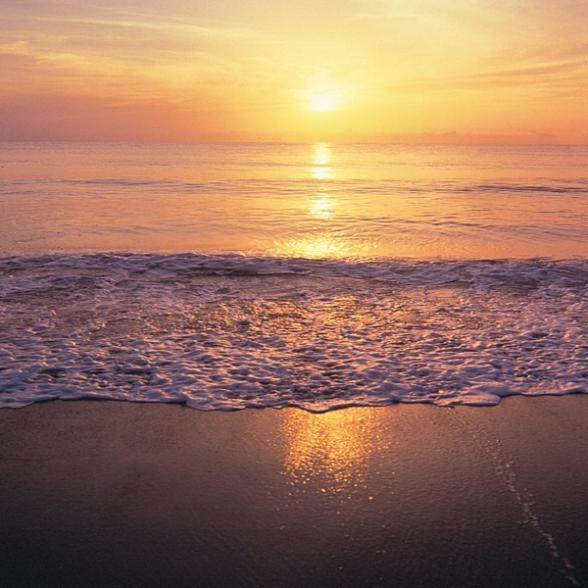 Call the USA travel experts at Bon Voyage to discuss your Real Florida adventure.